The paper aims to propose a multi-dimensional sentiment-based user requirements information analysis method to improve the accuracy, validity and comprehensiveness of user information acquisition and evaluation in product design. Firstly, according to the multi-level attributes of user requirements, the corresponding description and induction methods were proposed. Secondly, according to the multi-level and dynamic of user needs, a multi-dimensional user needs acquisition method for products and users was put forward. At the same time, the demand forecasting technology was applied to analyze and predict user needs. Finally, the analytic hierarchy process was applied to assess the multi-level user needs established. 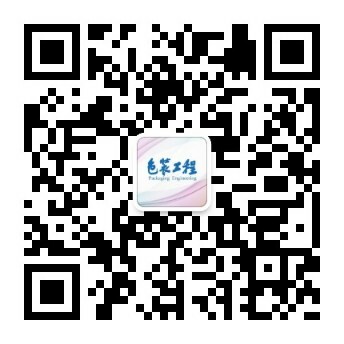 The user demand information framework model is established. It provides design workers with clear reference direction on product conceptual design. Through practical application of this method, the practicality, ease of use and justifiability in description, conclusion, obtaining, analysis and evaluation are verified.